Hotel Staffler & Schreiners Restaurant will be closed for holidays from 18.04. until and including 22.04.2019. 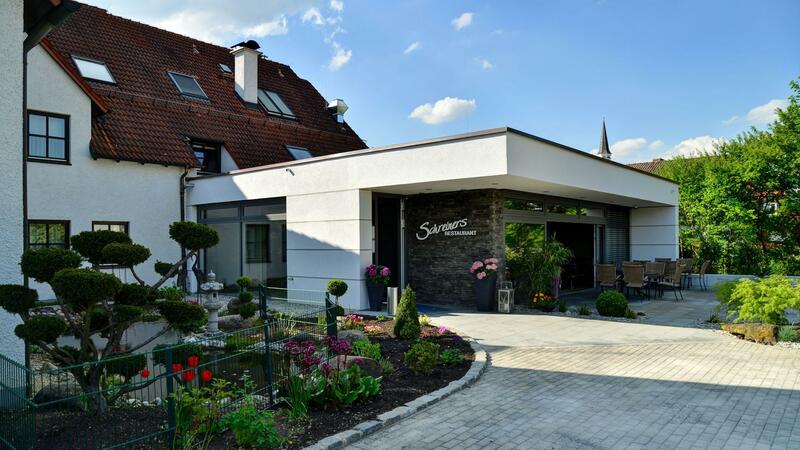 Dear guest, we heartly welcome you to Hotel Staffler and Schreiners Restaurant in Odelzhausen. We opened our hotel in 1984 and since then it is a renowned family business. 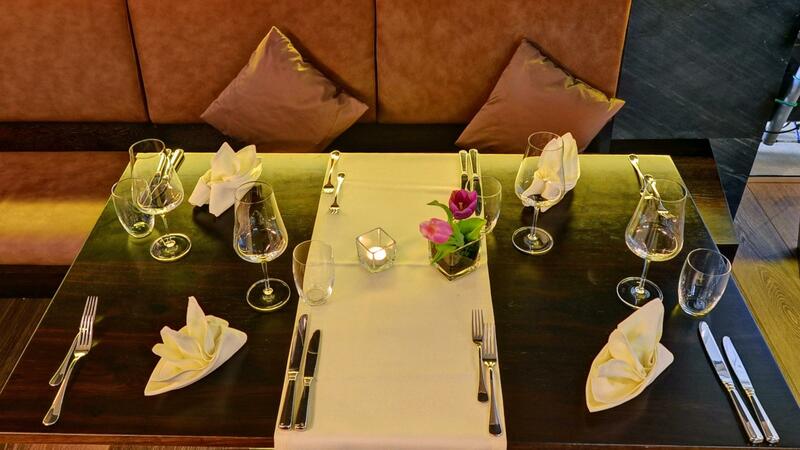 We attach great importance for the well-beeing of our guests. We spoil our guests with a rich breakfast buffet in our new, modern restaurant. 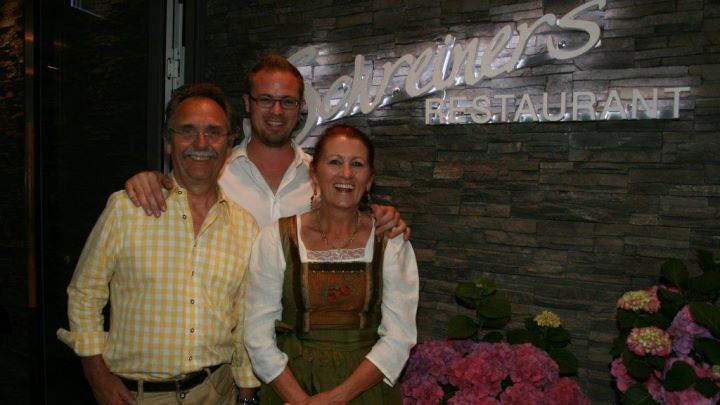 Family Schreiner is looking forward to your visit. Our family-run hotel offers 28 comfortable and modern rooms. 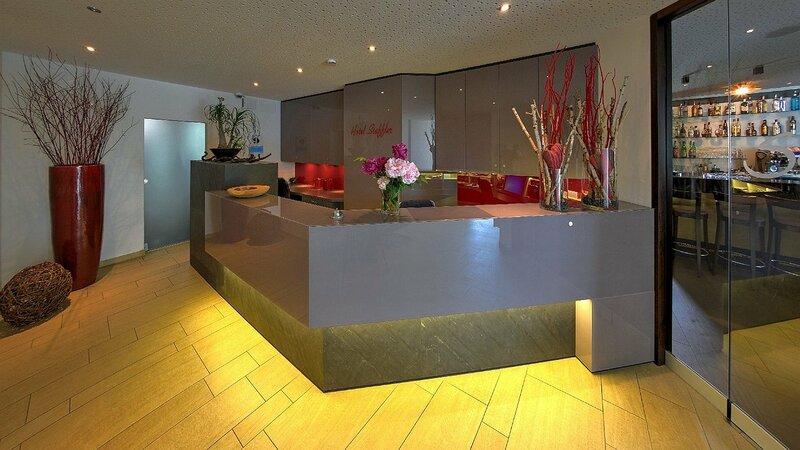 The Hotel Staffler is the perfect place for business- and leisure travelers. 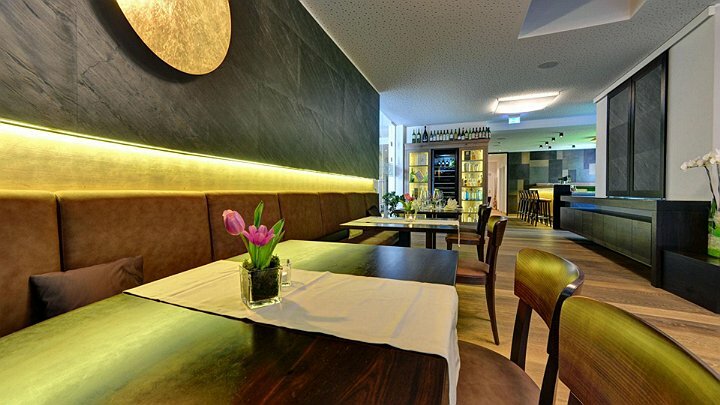 Only 500 meters is the distance to the highway and Munich – the tourist metropolis – is only 25 km away. 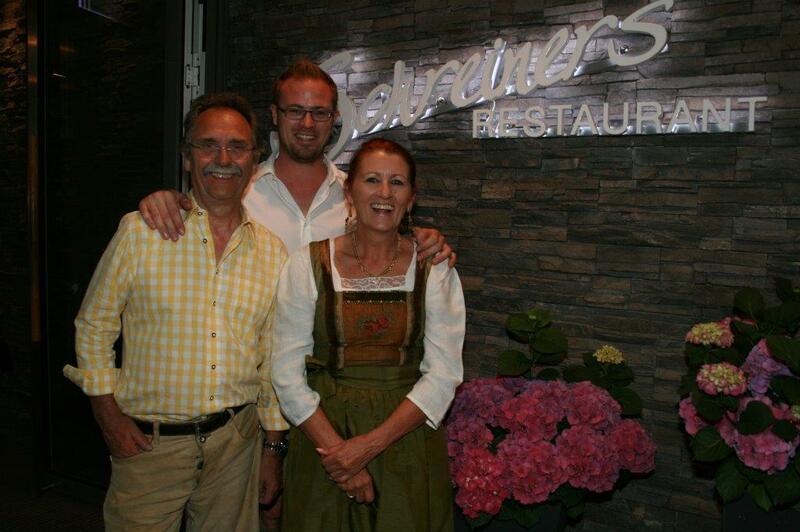 In April 2013 we opened the Schreiners Restaurant. In the morning we serve our breakfast there and in the evening hours our guests enjoy daily changing dishes. Saisonality, freshness and substainability of our food is first priority. For the reinforcement of our team of Hotel Staffler we are looking for a receptionist (m/w). To enhance our team of Schreiners Restaurant we are looking for kitchen staff and service team.